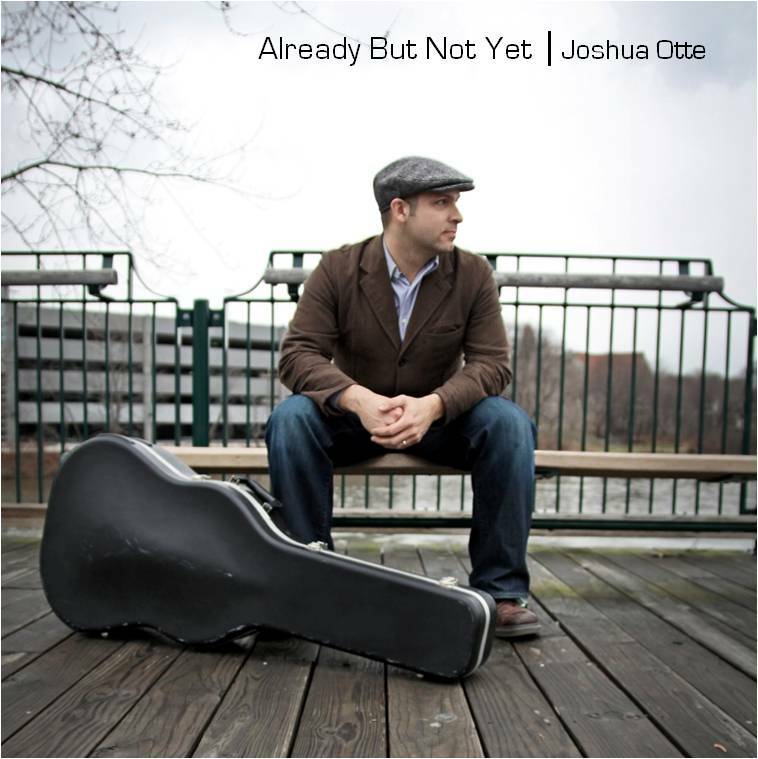 Josh Cousineau recently reviewed my CD and is giving away two copies over at his blog. Check it out, maybe you’ll win a copy! And yes… “Already but Not Yet” is finally available on iTunes!!!! Isn’t the good news like fire? 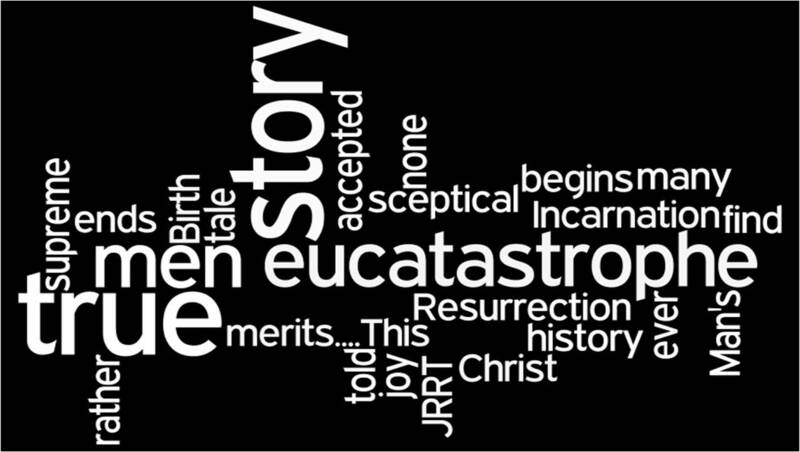 Isn’t hearing it and believing in it a precious, wondrous, life-changing event? It’s startling, confusing, exhilarating in the joy of first sight of something we’ve ever longed for. It gives heat never had, warmth never felt, makes everything taste better. Don’t we dance to discover it, hoot and holler over its newness, its blazing, dangerous beauty? Don’t we want to light many more fires with it, touching torches and lanterns and taking them everywhere cold and dark? Don’t we want to take this fire and immolate those frozen memorials to flameless promisers of fire? Don’t we want to light up the world with this wonderful elemental stuff? I know I sure do! Lord, cause many in New England and beyond to discover the fire of the gospel of Jesus the Messiah! Please pray for my good friend, Dr. Gary Parrett (Gordon-Conwell Theological Seminary). Dr. Parrett was seriously injured on July 3 in a tragic bus accident in South Korea where 12 passengers died. Since then, he has been fighting for his life and has yet to regain consciousness. His wife and daughter have been by his side in the hospital in South Korea, and they have been relaying updates on his condition and prayer requests nearly every day, here. My mom and I arrived in Massachusetts this morning and spent most of the day with my dad at the hospital. He is doing very well, although he’s still a little bit groggy from the medicine he’s been given the past few days to help him sleep. The doctors here at MGH have mentioned their plan of moving him either to a regular ward or a nearby rehab hospital very soon–maybe even tomorrow. His body is stable, so they think that it would best to start rehab as soon as possible. Please pray that the doctors would make the best decision for my dad’s care and that my dad’s brain would continue to recover! Thank you so much for your prayers, especially as all of us traveled. We have been so blessed by God’s unfailing love and grace! Please pray for God’s healing of Dr. Parrett and Spirit’s comfort for his family. May you also be encouraged by the words of Gary’s hymn “Come, Lord Jesus to Redeem Us”. from our foes and from our fears. that will wipe away our tears. even now our hearts grow weak. and your great salvation seek. Some rich, gospel encouragement from an excerpt of Jared Wilson’s upcoming book. But! Oh man. If we are regularly and excitedly engaging people in the good news of the finished saving work of the sacrificing, dying, rising, exalted, sovereign Jesus Christ who is the death-proof, fail-proof King of kings before all things and in all things and holding all things together as he sustains the world by the mere word of his power, the ones whose hearts are opened by the Spirit to be won to Christ will be irrevocably changed. Numbness will be the exception, rather than the norm. We will not have to lead them through hoops of creative entertainment, constantly hamstrung by the limits of our artistic brainstorming sessions, seeking to keep their attentions stirred by a well-composed aesthetic this or that. From a post by Sinclair Ferguson. “The Western world gives itself over annually to its Claus-mass or commerce-mass. We celebrate a reworked pagan Saturnalia of epic proportions, one in which the only connection with the incarnation is semantic. Santa is worshiped, not the Savior; pilgrims go to the stores with credit cards, not to the manger with gifts. It is the feast of indulgence, not of the incarnation.